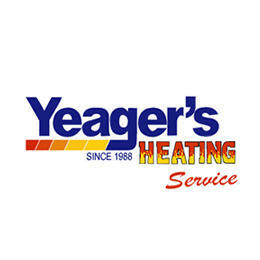 Yeagers Heating Service has knowledgeable, dedicated techs that are given an above average payment and benefit package. This ensures that our guys will stay with us, which gives you a consistent service. Yeagers Heating Service keeps an updated fleet of vans to give you reliable service each and every time. Our vans are stocked with nearly everything for your furnace or boiler. We are D.O.T certified to install underground gas line. Therefore our entire team is subject to random drug testing. We also provide a true 24 hours service. If your furnace or boiler is broken, we will come and fix it anytime of the day or night, including holidays & weekends. We do everything with future service in mind possibly saving you money on repairs and down the road.